Since 1990, JCW Auto Repair Service has provided excellence in auto repair and customer service to the drivers of Azusa, CA. Our auto repair shop is family-owned and operated, and you can feel the family vibe as soon as you come to our facility—we’re friendly, interested in getting to know you, and willing to go the extra mile to make sure you're happy. 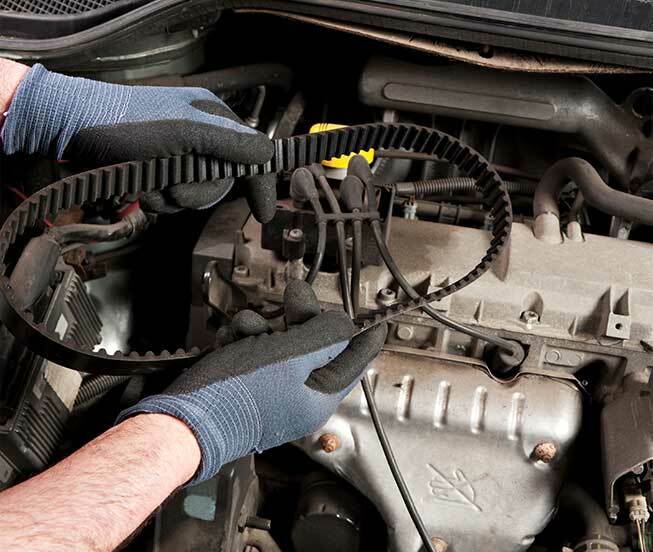 On the experience side, our mechanics have decades of accrued knowledge, and can handle all your automotive needs, from minor maintenance services to major repairs and rebuilds. 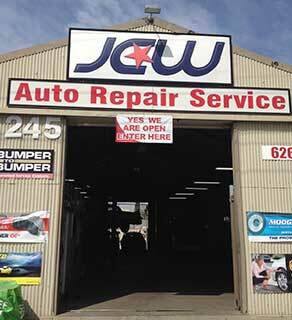 JCW Auto Repair Service is truly a full-service auto repair shop. 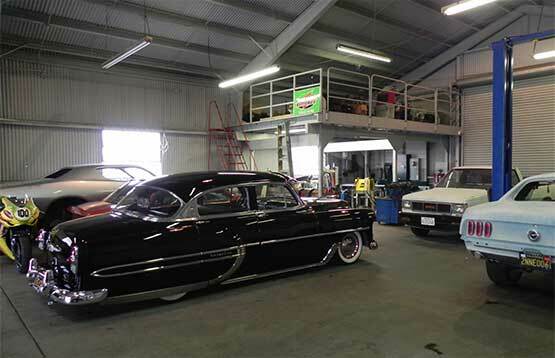 We do general auto repair, preventive maintenance, collision repair, transmission rebuilds, and classic car restorations. 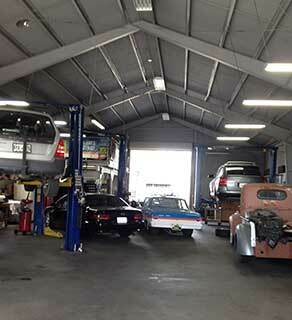 If you need help passing your California smog test, we’re experts at smog check repair. We also specialize in high-end vehicles, like Bentley, Porsche, Range Rover, Mercedes, BMW, and Maserati, as well as all types of convertibles. 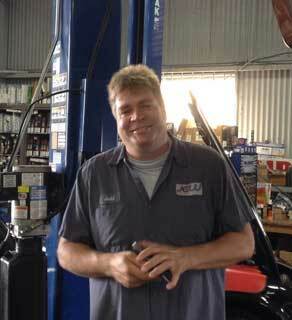 Our shop is ASE certified, AAA approved, and we’re a TSS aftermarket GM authorized dealer. You can trust our equipment, tools, and training are up to date.